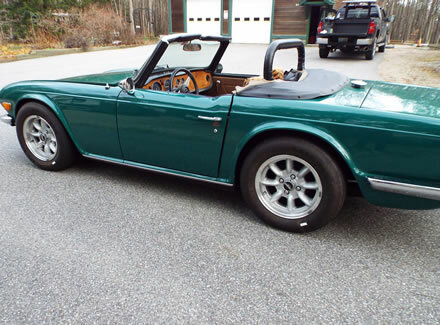 Are you looking for a nice clean antique convertible sports car to drive around in during the summer? 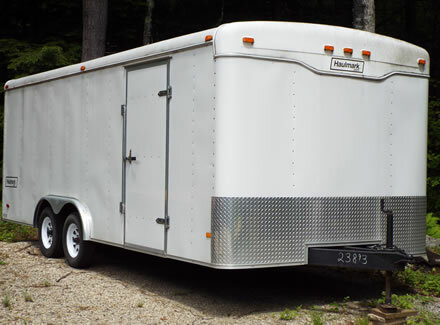 This 20 foot Haulmark Trailer has both a side entry and a full drop down ramp style rear door. Call 603-679-2235 and leave your name with a call back number. Price is $6,500.00 or best reasonable offer. Yards and yards of fabric for sale at Ray-Fre Senior Center, 64 Main Street, Raymond. Saturdays 10 am to 2 pm. To advertise here on the CLASSIFIED ADS page including Legal Notices, Request For Proposals, Rentals, Job Listings/Fairs and Items For Sale the cost is $25/week. Students looking to do handy-man jobs, yard work or dog walking can put their contact information and description of your services, for FREE for the summer, thru Sept 1. To Advertise on the Business, Restaurant or Store Directory pages, click on Directory Advertisement Information.